GLAND, Switzerland (15 March 2019) – World leaders have resoundingly failed in their duty to take action on the escalating plastics pollution crisis, said WWF today, as the Fourth United Nations Environment Assembly (UNEA-4) ended without meaningful policy decisions on tackling marine plastic pollution. A resolution passed by global leaders at the UNEA-4 meeting - the world’s highest decision making body on the environment - in Nairobi this afternoon failed to begin the process of establishing a global, legally binding deal on marine plastics pollution - a solution advocated by WWF. This outcome came despite a large number of countries acknowledging the need to move towards a globally binding agreement. 1) As the world’s highest level decision making body on environmental issues, UNEA is an opportunity to strengthen international policies to address challenges that are some of the top reasons for biodiversity loss: food, forests, plastics and biodiversity. In these areas, WWF aims to to drive change by pushing beyond business-as-usual approaches, and raise the ambition of countries towards the ultimate goal of stopping and reversing nature loss. 3) UNEA-4 also passed a resolution on single-use plastic. 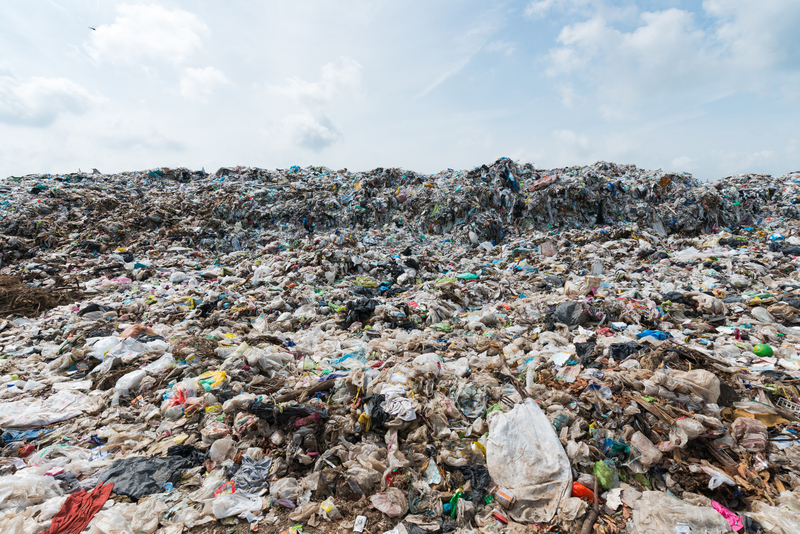 With 40 percent of plastics made of single-use items that have a lifespan of a year, the recommended measures at UNEA-4 help address this but will not cover the systemic issue of global plastic production and consumption.